The Doohan family from Lissycasey are one of three finalists in 'Ireland's Traddest Family' . 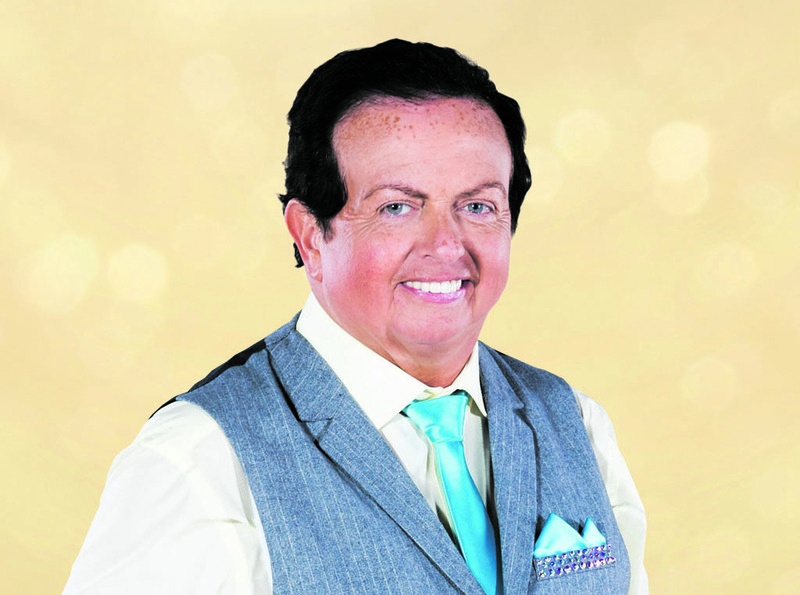 Three families with a passion for trad will go head-to-head for the title of Ireland’s Traddest Family this Saturday night live on the Ray Darcy Show on RTÉ One. 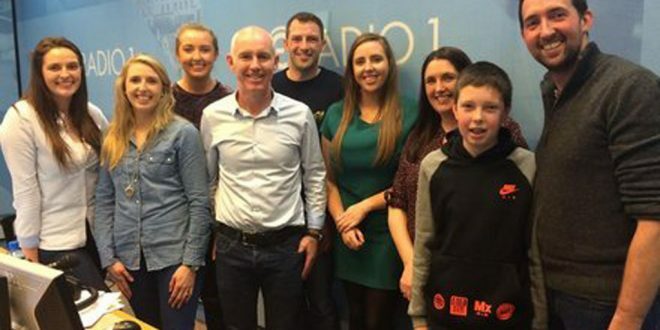 The Doohan family from Lissycasey and the Ó’Dálaigh family from Ardnacrusha will compete in a showdown for the title of Ireland’s Traddest Family this Saturday night live on the Ray Darcy Show on RTÉ One along with the Durcan Family from Co. Meath. The Doohin Family are three generations that play music, sing and dance together. 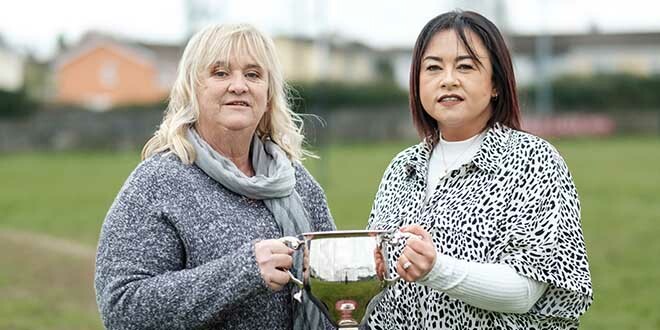 Included in the family are mother Margaret, her daughters Christina, Claire, Carmel, Caroline and Clodagh, her sons Derek and Dermot, and her grandson Stephen, all of whom have All Ireland titles in solo competitions, duets, trios, céile bands and grúpa ceoils. The O’Dalaigh Family from Ardnacrusha are finalists in Ireland’s Traddest Family. Family of seven, the Ó’Dálaighs are parents Tomás Ó’Dálaigh and Suzanne Uí’Dhálaigh, and their children Fionn, Cillian, Óisín, Seán, and Tara. The family have been playing for many years, entertaining tourists and locals in places like Dolans Warehouse and Bar and Bunratty Castle Hotel. The Durcan family comprise Shane and his wife Caitríona and their five children Oisín, 11, Fionn, 10, Aedín, 8, Clíona, 7 and little Conall, just 4. Their set features harp, mandolin, whistle and set dancing. The winners of ‘Ireland’s Traddest Family’ and will also get a luxury family trip to Fota Island resort, a chance to play at St Patrick’s festival weekend and VIP tickets to the St. Patrick’s Day parade. They will also get to play at Fleadh Cheoil na hÉireann in Ennis in August on the Gig Rig. 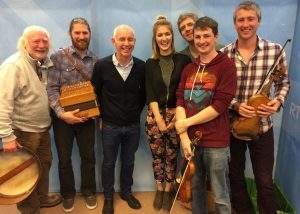 The panel of judges are singer-songwriter John Spillane, fiddle player Zoe Conway and Mike Hanrahan of Stockton’s Wing.